The announcement was made by his son, also former president George W. Bush. 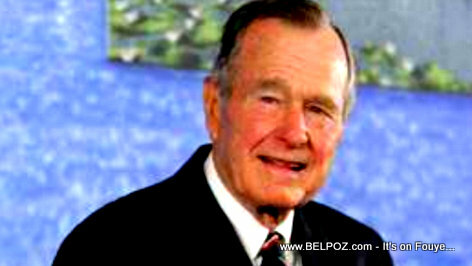 George Bush died at the age of 94. The death of the former US president Bush came only a few months after his wife Barbara's who died back in April.